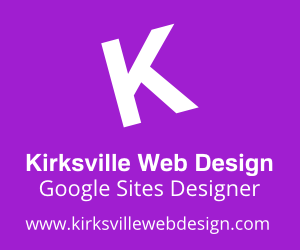 I love typography, especially when it is free. In honor of this gem I found from UpperType, here's a fun graphic. Also, just for your information, the sub font used is Sansita One. 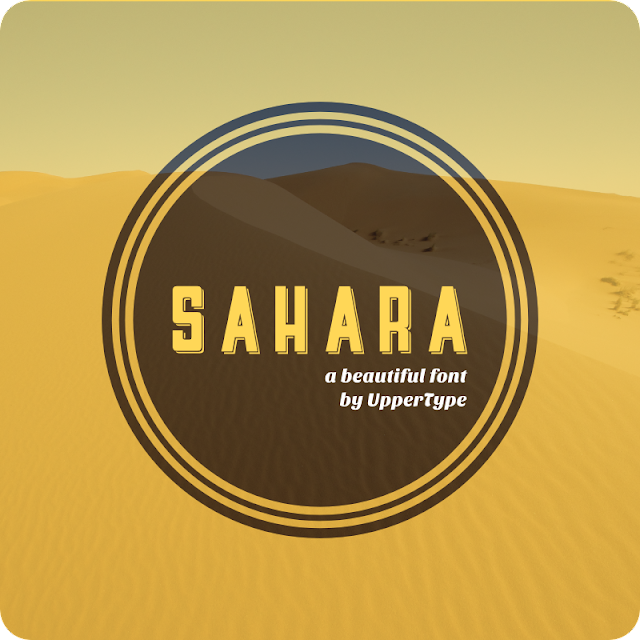 that's right, sahara is a great font, but I dont use before. I also love typography i 'll surely uses that. Here at WDL, we love to keep you updated with the best resources and freebies, especially when it comes to fonts. Having different type options to count on is really important, and that is why today we have a new batch of 9 new free fonts for you to add to your design library. It looks great and amazing, all details are too short but interesting. So nice, really your work is so great, thanks to share this interesting post.